I have a son who is on the autism spectrum. Having learning apps on his Ipad have helped him learn so much. 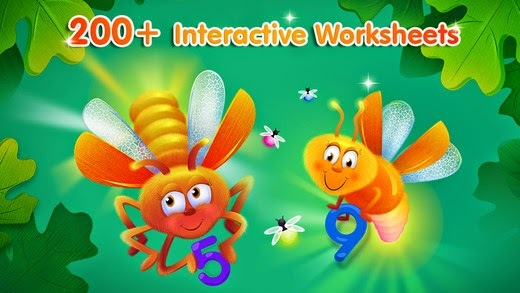 Kids Academy has some of the best learning apps available. Not only are they fun and engaging for the user, they make learning fun. I have not seen my child this excited about math and numbers in a long time. It helps him learn and he has fun. It reinforces his skills in math. Great for any preschool child that is eager to learn. This app has so many features that make learning fun. 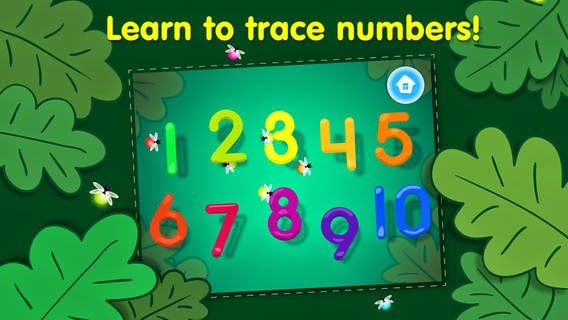 Tracing numbers and letters and so much more with all of the interactive worksheets. There is always something new to learn. Although my son has some difficulty doing some of the mazes, he always makes it through and smiles because he knows he has done a good job. He loves to trace the letters and this has helped him in identifying letters of the alphabet. All of these apps are available for your Iphone or Ipad in the Itunes Store. I hope you check them out. **Although I was compensated for this post, all opinions are 100% my owna nd may differ from yours. Just checked these out and can't wait to show to some family and friends!